The Rebel Sweetheart. : Health Benefits of Fulvic Acid Minerals. 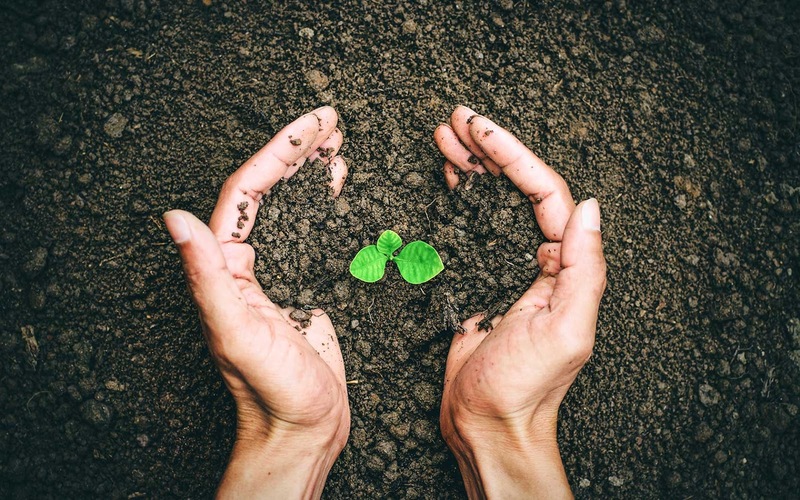 Through modern agricultural methods, we have stripped increasing amounts of nutrients from the soil in which the food we eat grows, and eventually prevents truly rich Fulvic Acid from ever forming. In addition, high-power industrial washing of fruits and vegetables strips away any Fulvic minerals that might be clinging to that produce from where it was grown. Why do Fulvic Acid Minerals matter? As you know, there are many key minerals that are essential for good health. Unfortunately, the typical food and supplements in most supermarkets simply can’t provide the quantity and quality of minerals our bodies need to be strong and healthy. The epidemic of osteoporosis and osteopenia in America —even among women who religiously take bone-building supplements— is a perfect example. However, this issue goes way beyond bone health. Minerals are vital for literally every biochemical function in every organ system in the human body — from transmitting a nerve impulse to making a muscle fiber twitch, neutralizing a toxic free radical, regulating thyroid hormones, and recharging a red blood cell with oxygen.There is also a growing body of evidence to suggest that deficiencies of minerals are at the root of many major health problems, including thyroid disease, cancers, neuropathies, immune deficiencies, and fatigue disorders. The other key health benefit of Fulvic Acid is its ability to help the body assimilate nutrients, it can help transport nutrients throughout the body and across cell walls and increases your body’s ability to actually absorb them as well. Fulvic Acid help boost energy, promote cell life, improve circulation, enhance endurance and stimulate metabolism. Additionally, the compound helps remineralize the body, control inflammation, regulate hormone production, boost the immune system and promote brain function. Fulvic Acid also serves as a natural libido stimulator, as well as a cleansing and detoxing agent. 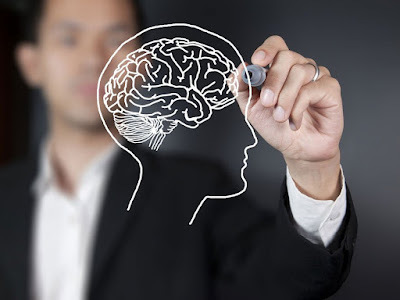 It turns out fulvic acid may be good for your brain health as well! A study looking into the benefits of fulvic acid and Alzheimer's disease found that the compound has several nutraceutical properties with potential activity to protect cognitive impairment. More research is being done on the development of potential treatments for Alzheimer's disease using fulvic acid. Photo credit: Best Health Magazine. The most common way of taking fulvic acid is as a liquid supplement, sometimes referred to as “water fulvic acid.” It’s important to read and follow the dosage amounts carefully as taking too much can alter the mineral levels in your body. You can also find fulvic acid in powdered form, however, due to its taste you may want to mix it in a smoothie or juice blend. Wow those are some awesome facts! I'm all about brain health, and happy to hear it's good for thyroid too. This is my first time hearing about the benefits of Fulvic Acid and I think it's important that we look into this. It can definitely boost our health! Talk about something that's really good for you. I had no idea that we're stripping the benefits of fulvic acid away because of all the modern tech that farmers are using. Id never heard of fulvic acid before but it looks really good for keeping healthy, so I might look into giving a try! I'm so glad that I read this post, because I'd never really heard much about Fulvic Acids before, and therefore never knew how crucial they are to living a better, healthier life. Thank you so much for sharing! My goal for 2018 was to take better care of myself. I have been doing tons of research on what I can improve. I hadn't read about fulvic acid yet but it sounds like it should be part of my day.